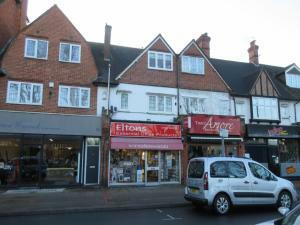 There are a number of fees and costs you should be aware of when searching for a shop for sale in Woking. You will have to think about moving costs for transportation of any equipment and furniture, which your shop business in Woking will need. Taking these fees and costs into consideration will make it easier for you to arrive at the right choice when searching for a shop to buy in Woking with MOVEHUT. Each Woking commercial property carries a classification that can restrict its usage. 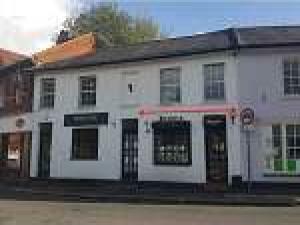 If you're looking for a shop for sale in Woking, it will help if you are aware of its classification. 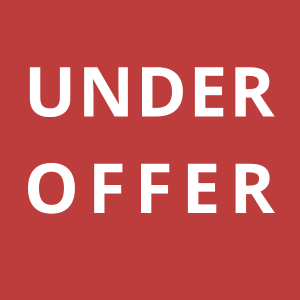 Once you have your classification organised, and you know exactly what you want, get started and find a brilliant retail property in Woking. Whatever type of outlet you're planning to open, at MOVEHUT we always have a wide variety of retail properties for sale in Woking. 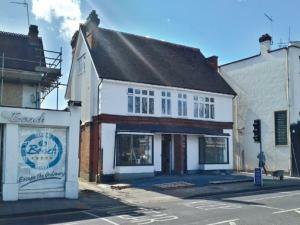 You may be searching for retail space suitable for an accessories shop in Woking. It could be that you're looking for a retail property that would be right for your convenience store business. Regardless of your requirements, we aim to make your search for a shop for sale in Woking as simple as possible here at MOVEHUT. There are a variety of reasons why you should consider opening a shop in Woking rather than basing your business on the internet. It can be a lot easier to showcase your goods in a shop in Woking compared to the internet, for example. 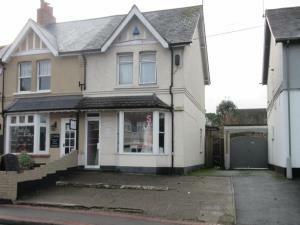 Discover a shop for sale in Woking here at MOVEHUT and this opportunity could be yours soon. If you're buying a shop in Woking, remember to take out an insurance policy. It doesn't matter if you're opening a barbershop or a boutique, you will require an insurance policy. Insurers will tailor cover to ensure you get what you need for your business. 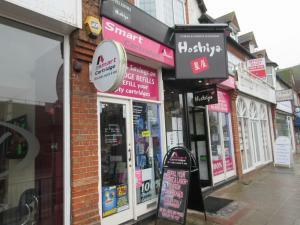 You can depend on MOVEHUT to help you find a great shop for sale in Woking, and don't forget to sort out your insurance. Here at MOVEHUT, we believe the location of your shop can have a massive impact on the success of your business, so you want to carefully consider this before buying a property in Woking. In a perfect world, your shop location would offer a good mix of local services and ease of travel for your staff. 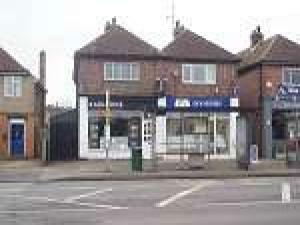 Finding the ideal shop in the ideal location can be easy when using MOVEHUT's website.